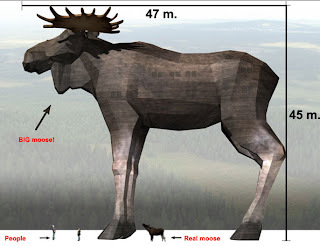 Nordic Travel: Build it an they will come - A giant Elk ? congrats! you've been featured on the travel blog carnival.